October 2011 - The Afro Pick Book Club meandered to Mobile, Alabama and met two readers, William and Avid. They were seen in October at the Ben May Main Library Branch of the Mobile Public Library doing what great minds do - reading and contemplating what to read next! Plus, Avid, a second grade student, gives us a special treat that you will not want to miss! Join the book club today by commenting and having your say. The only meeting is in your mind! 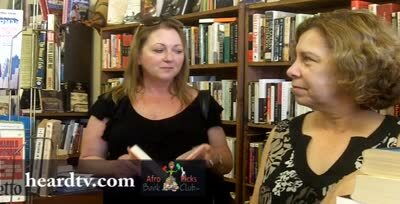 September 2011 – Meet Charlene from Arkansas and Lynn from New Jersey, our very first Afro Pick Book Club-bers! They were seen on September 29, 2011 picking up some literary treats at Open Books while on vacation in Pensacola. 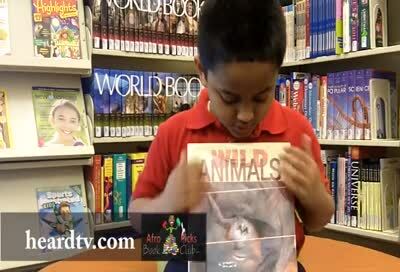 Check out their video and check out the great volunteers - like Johnny - who make Open Books happen. 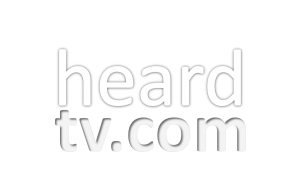 Check them out on the Heard TV station on Youtube. Just a day away and the first Afro Pick reader will have their say! I’m excited and I’m not telling who he or she is! You’ll just have to stay tuned – or go and read a book until I do tell! Hi Readers and All Y’all. “Afro Picks” is the new book club that starts in September. This is not your mama’s book club (although I love your mama and I’m sure she reads well!). This is a book club that gives you the chance to have your say and tell the world what you’re reading. Plus, every month, one reader willo give an on-air review of what they’re reading – their pick! One of Robin’s friends suggested that readers dress up as their favorite character from the book they’re reviewing, or in sequins!!! Any takers? So, get your ‘fro ready for the bestest and funniest book club ever. If you already belong to a book club, tell us what your club is reading. 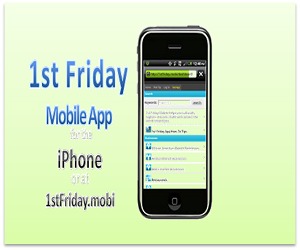 Share your picks and give the world the 4-1-1 about your favorite read. Afro Picks Book Club. Have your say! The only meeting is the meeting in my mind? What a wonderful concept! Sign me up!